So, i said i would put up a migration update the rest of this season if anything extraordinary came up. While the RTX (Portland) radar was a solid green (heavy migration) doughnut last night, take a look at what’s going on in Gray’s Harbor! Right around 09:00 UTC (02:00 AM PDT) the returns start to go into the yellow range. That is EXTREME! This only happens one or two times a season, if at all. So, if you want to see tens of thousands, and maybe hundreds of thousands, of shore birds today — head on over, it will probably be quite the show. Also, i have updated the migrant watch list. Using eBird data i added the first reported date for those little fluff balls that are on the watch list — except for those that also winter here like Yellow-rumped Warbler. Excellent night flight, and as i write this it is still at full tilt. Only new migrant reported that i saw listed was Purple Martin on the southern Oregon coast. The Pacific Flyway from the Mexican border to the Canadian border is solid blue with birds. Everywhere else? Central and Mississippi Flyways — nada. Atlantic Flyway? — just a tiny bit on the SE coast ahead of the advancing cold front. Many of our summer residents are nest building: Chickadees, Crows, House Finches, Lesser Goldfinches, Anna’s and Rufous Hummingbirds …..
More Ospreys are being reported but that is about it. The movement is still wintering birds staging north. And it was pretty heavy last night; up the I5 corridor and along the coast. I have put all three PNW radar loops in today’s gallery. RTX – Portland, LGX – Gray’s Harbor, ATX – Seattle. Perhaps sensing the looming trough birds filled the airspace last night. There isn’t any new migrant reports so this has to be staging waterfowl. I am still puzzled about the density of birds headed up the spine of the Cascades. Perhaps they use the Columbia Gorge to get to the east side? Anyway, since it was a nice night to take wing and it looks like the next couple of days, maybe not so much, i put in all three PNW radar loops in today’s gallery. RTX is Scappoose, LGX is Gray’s Harbor, and ATX is Seattle. This is the last update for the season. With a bit of luck i’ll be back in the fall. And we close with a stream of feathers in the sky. Here is Paul’s archived National Radar Composite from yesterday. Look at the wind map, and then the radar. Some rather unstable weather, WNW winds, it’s late in the season …. and still there is a sea of feathers overhead. Well, maybe just a puddle, but impressive none the less. As the high pressure ridge builds in behind our recent low we can expect the winds to shift to a more northerly component, but the skies should clear. So it will depend on the strength of the winds tomorrow night to determine the magnitude of the last covered flight of the season. I’m hoping the winds are light and the sky is filled with the remnants of the feathered travelers. The past few nights i have regularly heard the nocturnal flight calls of Swainson’s Thrush – it’s comforting, and brings a bit of joy to my world. I have no idea what that means and i don’t really see any problems in the loop, but some more discerning eye might so, there you have it. Less than ideal conditions, but nothing extreme. A light westerly wind and a few rain cells to dodge – that’s about it. So the laggards continue to lay a line north. Densities are dropping as we are on the last legs of the journey. 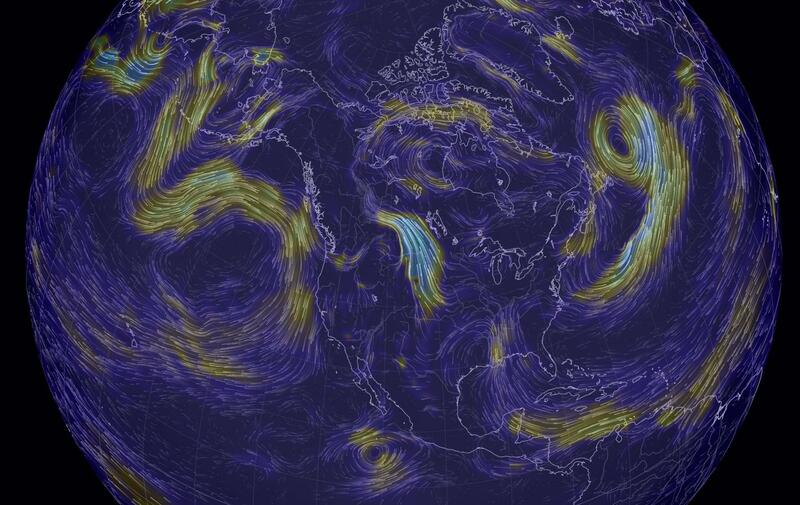 Winds are light and out of the west — no big deal. Migrants continue to flow north and are now looking to fill in the remaining nesting sites. “FOS” is a term of the past on the listserves. In eastern Oregon a number of expected vagrants are taking up bandwidth as birders flock to Malheur NWR as surely as Buffleheads fly to Manitoba. This will be the last week for updates this season — unless something mega turns up in the region. Migration in the region last night was a bit reduced from yesterday. It could be the north winds were slightly stronger and it could be we are running out of birds. Probably a little of both. You can see the intensity dropping across the country. With a second report of Nighthawks it’s pretty much what you would expect. Next migration update is planned for Tuesday 27 May. I’m taking off for a long weekend.